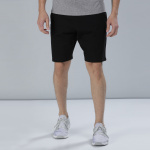 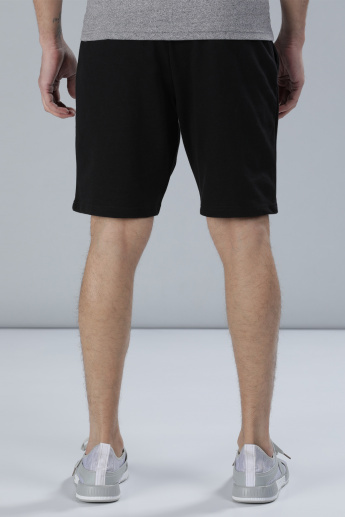 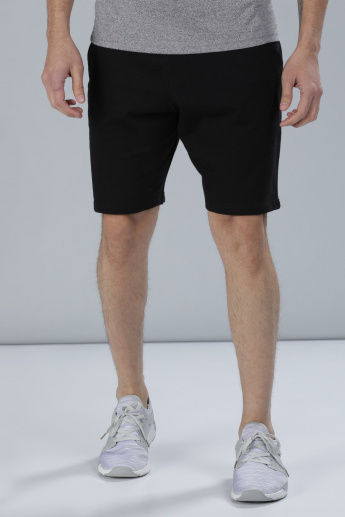 Grab this pair of shorts to walk around comfortably in your house. 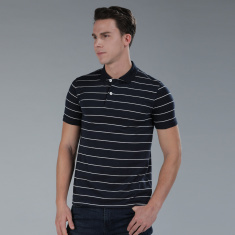 The shade is classy and the soft material will give a snug fit. 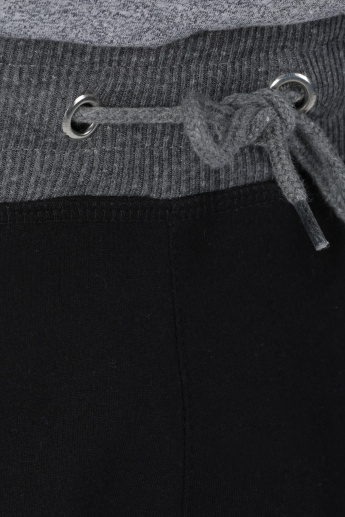 The pocket detail allows keeping useful things like your phone or money when you are going out.